Swabbing Rigs - CWC Energy Services Corp.
A swabbing rig uses a derrick unit, similar to a small service rig, to remove liquids from within the wellbore and allow reservoir pressure to push the commodity up the tubing casing. In wells with high water cuts, swabbing is needed on a regular basis to keep the water column from choking off production and shutting the well in prematurely. 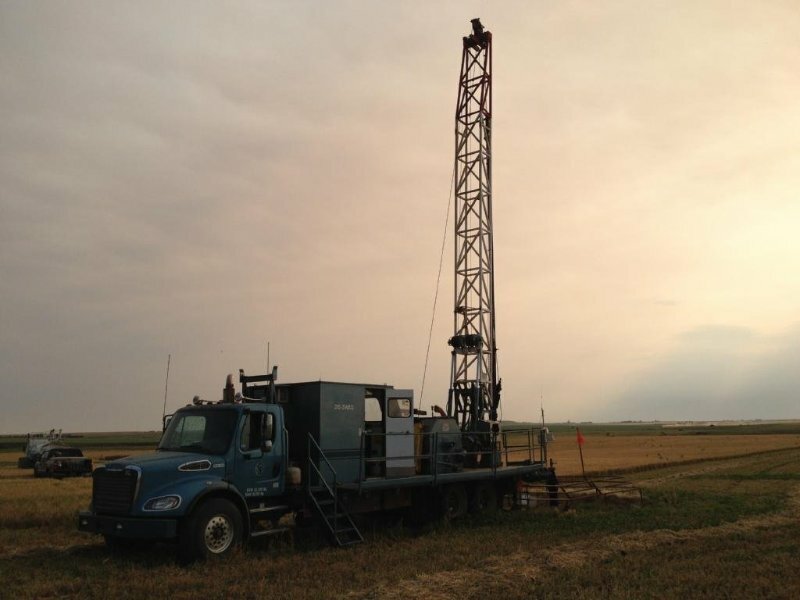 CWC's fleet is comprised of 13 swabbing rigs based in Sylvan Lake and Brooks, Alberta.